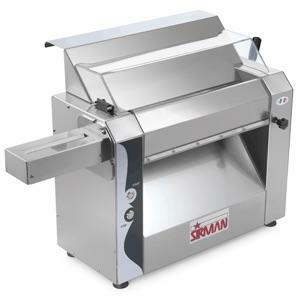 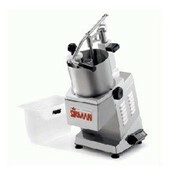 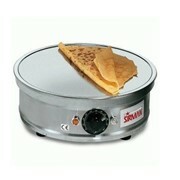 Sirman Sansone commercial pasta dough sheeter / laminator. 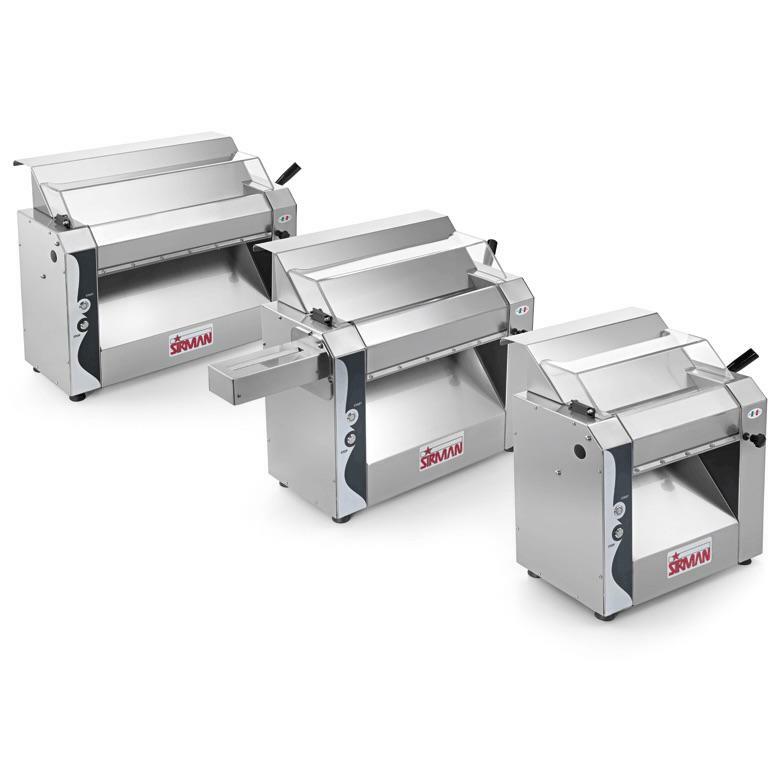 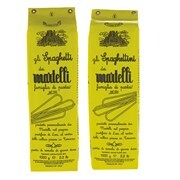 Powerful pasta dough sheeter available in 3 sizes. 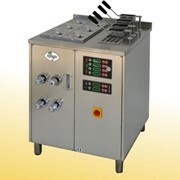 Vertical construction that reduces the space taken up on the working counter and facilitates gripping of the dough at out-feed. 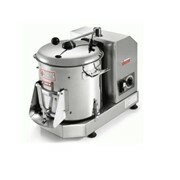 Pasta dough sheeter in 3 sizes; 32cm, 42cm, 52cm. 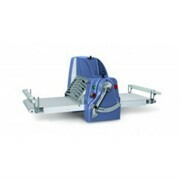 Adjustable thickness of rollers 0-10mm. 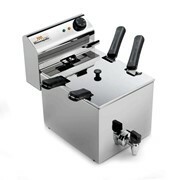 Perspex safety cover with magnetic interlock. 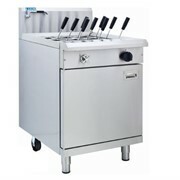 All stainless steel construction including rollers. 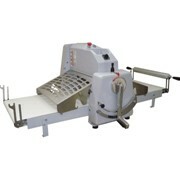 Scrapers on rollers can be clicked open for cleaning. 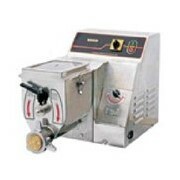 Reduction gear box and chain drive.